This is a very long established show, having started in 1840. It is now the largest two-day show in the south west, attracting an average attendance in excess of 60,000, and the organisers’ policy of admitting children under 16 free ensures that this continues. This will be our eleventh year, and exhibitors always report good sales. The show features all the usual attractions including main and countryside ring events, horticultural exhibits and fishing demonstrations. 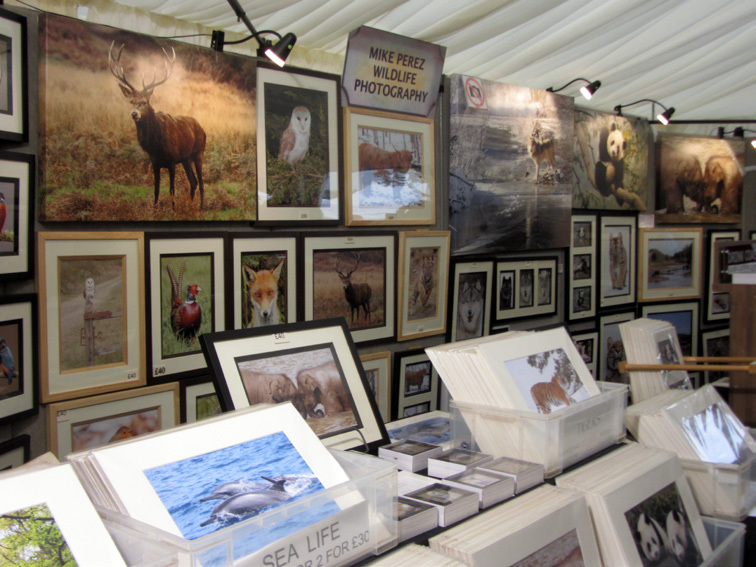 Shopping features strongly at this show, and our marquee will have a prominent position on the showground within the shopping arcade.